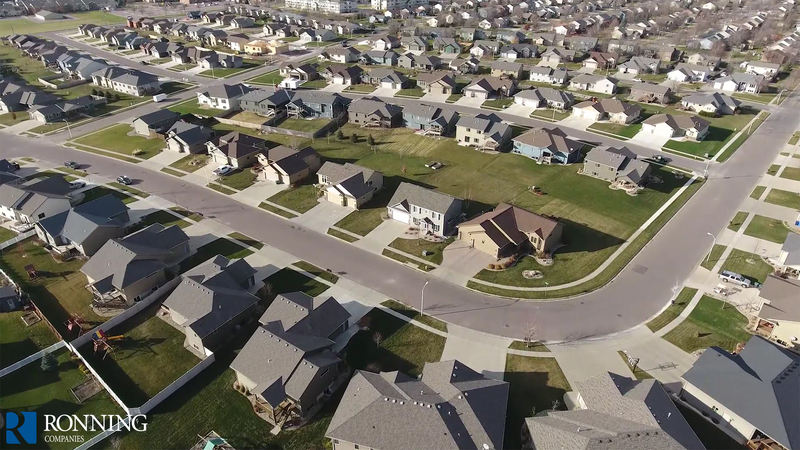 Ronning Homes currently has 7 active neighborhoods in the East, Southeast, South, and West sides of Sioux Falls that can accommodate any style of new home. 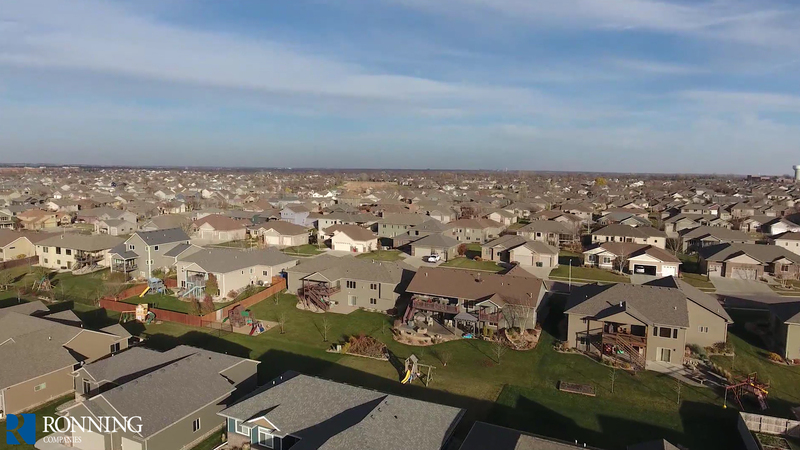 We can also build on your lot. 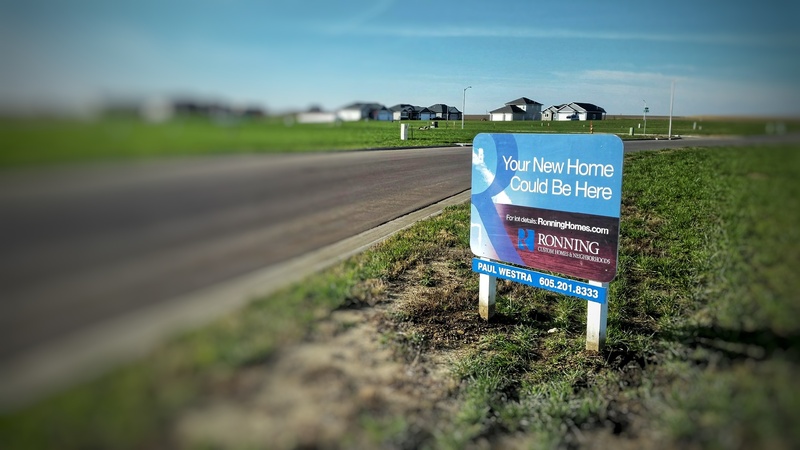 Ronning Homes can build your new home in Sioux Falls or we have established builders available to build your new home up to 150 miles from Sioux Falls. We can also help you find a qualified builder in your area that we can work with. 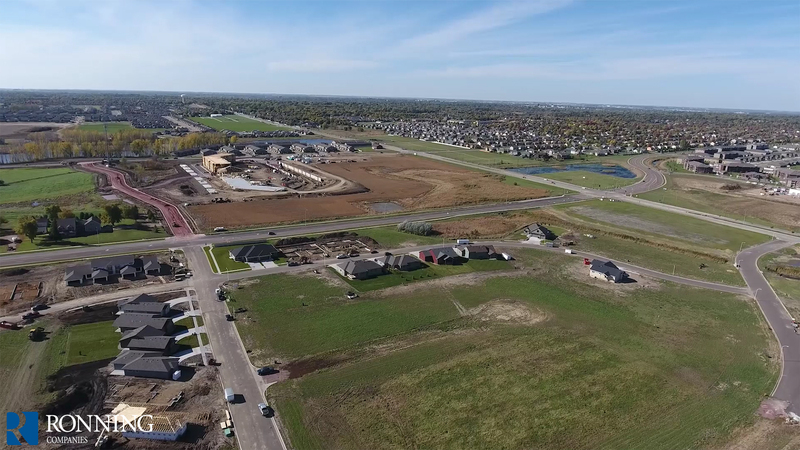 Our website displays all our current lots available throughout Sioux Falls in our Neighborhoods section. Click on your neighborhood of interest and preview the sizes, dimensions, street locations, and prices. You can even print off all the relevant information for your lot using the Printable Lot List button. You can also find neighborhood maps with easy to read lot and block information. Print off or preview a map by clicking the Printable Map button. Feel free to call or contact us if you cannot find what you are looking for.